The Concerto Group is merging with leading independent hospitality caterer and Royal Warrant holder CH&Co. The move puts the business in an enviable position of being able to offer clients a one-stop shop that meets all event requirements – from venue finding and booking to catering, production and entertainment – something that no other caterer can currently offer. In the increasingly competitive events industry, combining the resources and expertise of these two successful, innovative companies will strengthen the Group’s reach and competitive edge, and realise new growth potential, particularly in conference centres and large-scale arenas. The merger also opens up new opportunities within the hotel sector. The development increases CH&Co Group’s turnover to £300m and it will now provide catering at over 750 sites across the UK and Ireland, employing more than 6200 people. CH&Co’s portfolio of specialist businesses provides service solutions for some of the UK and Ireland’s leading brands and organisations across the business & industry, heritage, leisure, education and healthcare sectors. The company’s expertise encompasses event catering, employee restaurants and cafés, corporate fine dining, visitor attraction catering, Livery Hall catering, venue sales, and reception services. Concerto will be joining the CH&Co family which includes Host, independent contract catering, Harbour and Jones, innovative catering within some of London's top events venues and visitor attractions, Chester Boyd, London City catering in exceptional livery halls, and Ampersand, bespoke catering across a diverse range of esteemed British establishments including the Historic Royal Palaces. The deal is a positive move for both companies, says CH&Co Group’s CEO, Bill Toner, “CH&Co Group and Concerto Group are both well-known and respected players achieving great things in the events market so our union is a very positive development. Both companies bring a great mix of talent, expertise, creativity, resources and assets to the party, and together we create a really attractive proposition in this highly competitive arena. It also gives us an introduction into the hotel sector. This new territory for CH&Co Group is an area I know well and it's a very exciting prospect. “This is great news for our clients too. We’ll be able to offer additional services such as team building events and specialist party and event options in many locations around the country. “CH&Co Group has grown rapidly in recent years through welcoming a number of businesses into the family. As well as making sure this always makes perfect business sense, we’re committed to ensuring our people benefit from enhanced working practices and greater development opportunities that such growth offers. 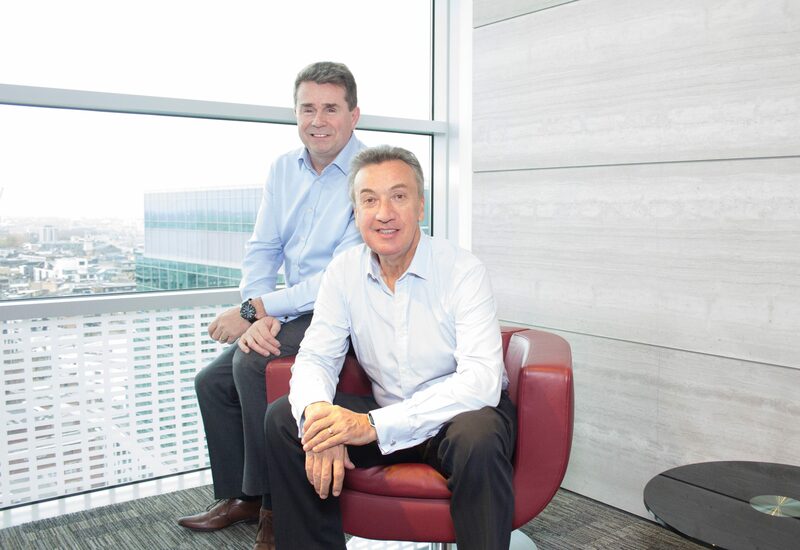 This is no different, and we look forward to welcoming the Concerto Group team to our extended family." Adam Elliott, Chief Executive, who will continue to head up the Concerto Group added: “For our clients and our teams it’s very much business as usual. As we enter what is perhaps the busiest time of the year for the events industry, our clients will enjoy the great food and service that our reputation is built on. Looking forward, we will be working closely with our new colleagues to pool resources and expertise to maximise the strength of the partnership and capitalise on the new growth potential available to us. The year ahead is going to be very exciting.